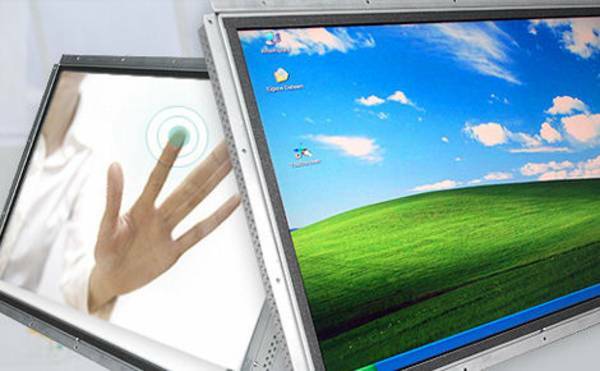 Our well-functioning project teams will find the most cost-effective solution for your requirements. From engineering to realisation, we are your reliable, punctual and inexpensive partner. 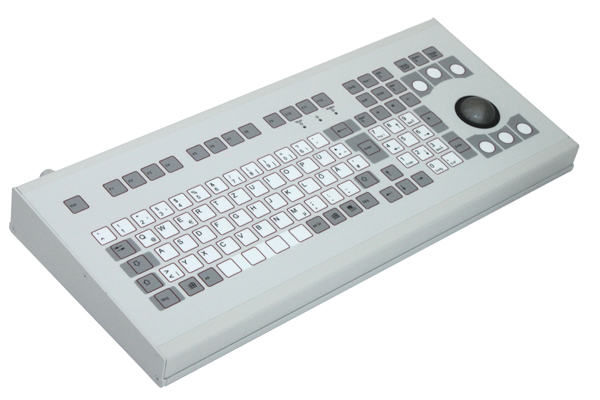 Our keyboards are produced and tested according to the requirements of DIN 42115, Wöhr®-standards, catalogs of requirements of the European manufacturer association FT and customer specifications. For the production of our foil keyboards we use only high-quality materials that proved their value in daily use and that guarantee security, reliability and last but not least a long durabilty. Today, keyboards are used in different fields. With regard to robustness against influences of weather, environment and mechanical treatment, chemical resistance, easy cleaning and handling (ergonomic and haptic) and way of mounting, they have to accomodate a variety of different requirements. We show you what is important and discuss with you the possible alternatives. 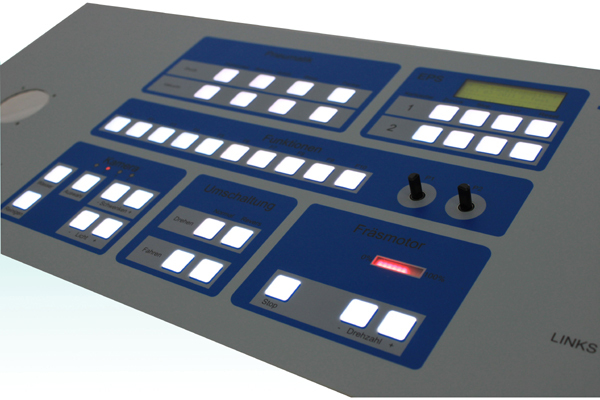 In close cooperation with our customers we develop and produce also complete electronics modules with controller.